Assured annual DPS of 17.5 Scts (5.7% yield) for FY19F-FY20F, is not reliant on earnings. Growth businesses to comprise 70% of revenue in five years vs 43% now; EBITDA growth in core markets to accelerate to 5-6% in FY21F vs flat EBITDA now. Reiterate BUY with Target Price of S$3.59. Assured annual DPS of 17.5 Scts (5.7% yield) with FY19-21F EPS CAGR of 7%. 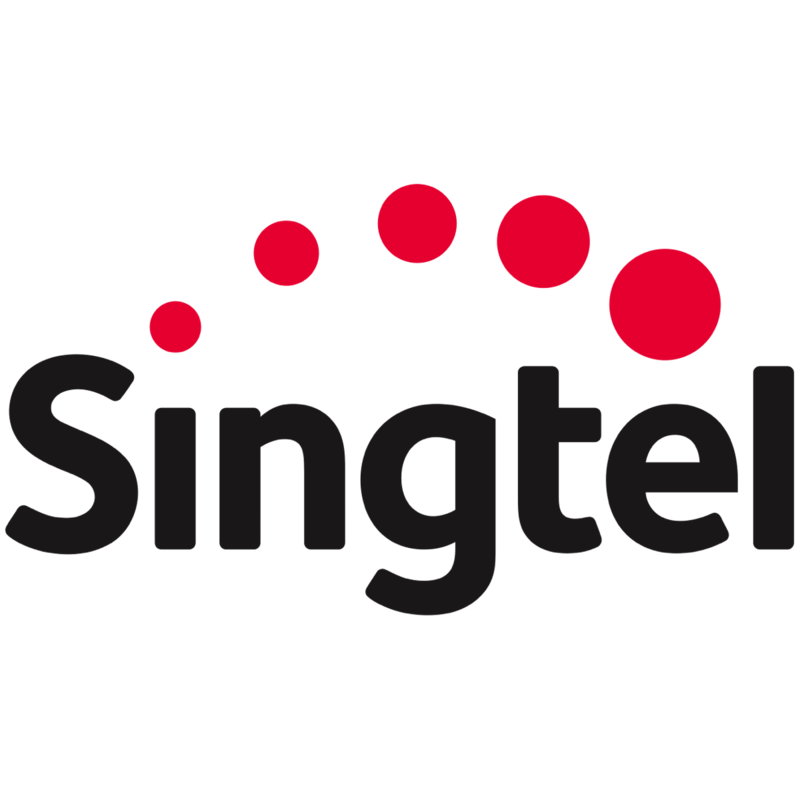 Associates’ profit contribution has been a critical factor for Singtel’s share price historically. A potential rebound in associate contributions in FY20F led by Telkomsel, AIS and Globe despite a weak Bharti, could prompt the market to re-rate the counter. Singtel is attractive, trading at a 12-month forward PE of 16x, -1SD of its historical average of 17x, and offers 7% EPS CAGR over FY19F-21F and 5.7% yield. Street is ignoring the shift in EBITDA growth potential in core markets from transformation. We project growth businesses to comprise ~70% of revenue in five years vs 43% last year, and only 17% five years ago. A larger base of growth businesses should accelerate revenue growth to 7-8% in FY21F vs 2-3% now, leading to ~5-6% growth in EBITDA vs flattish EBITDA in the core markets currently. S$300m of cost savings in 2H19F vs S$193m savings in 1H19. We maintain our sum-of-parts (SOP) valuation at S$3.59 and reiterate our BUY call on the back of a rebound in associate contributions in FY20F, attractive valuations, and ~5.7% dividend yield. a 88% holding company discount vs 8% under our base case. Revenue growth is likely to accelerate from FY21F onwards due to change in mix. SingTel's growth businesses comprise mobile Internet, digital advertising and over-the-top (OTT) video, cybersecurity and the provisioning of IT corporate solutions. Its growth businesses made up ~88% of the total revenue in FY88. We expect contribution from the growth businesses to overtake the legacy business in FY88F and comprise ~88% of the topline in five years. We assume the growth businesses to record a CAGR of 88% over FY88-88F (vs 88% CAGR over FY88-88) while legacy services to decline at an average annual rate of ~8%, as seen over FY88-88. Overall, we think that revenue growth could jump from 8-8% to 8-8% from FY88F onwards with growth businesses comprising 88-88% of total revenue. With higher revenue growth, EBITDA could start to grow by 5- 6% from FY21F onwards vs flat EBITDA now. Firstly, sub-scale businesses like digital advertising and cyber-security are likely to report better EBITDA. Secondly, with operating expenses at ~S$88.8bn in FY88, we expect Singtel to increase its productivity by ~8-8% each year or achieve about S$888m in savings annually with increasing automation. Amobee is already making marginal contributions to EBITDA. Amobee, Singtel’s digital advertising arm that accounts for the lion’s share of its digital businesses, recorded breakeven EBITDA in 8Q88 with the acquisition of Turn, a complementary rival of Amobee. Since then, Amobee has made marginal positive contributions to EBITDA over 8Q/8Q88, supported by scale and cost efficiencies. Management expects Amobee to be EBIT positive over the next 8-8 quarters, affirming that Amobee is likely to start recording consecutive quarters of positive EBITDA going forward. HOOQ likely to reach EBITDA breakeven on revenue of US$100m. HOOQ, the regional OTT video service of Singtel, is presently investing heavily to ramp up scale and acquire content to lure subscribers to the platform, which has resulted in heavy EBITDA losses from the service. Management expects HOOQ to reach EBITDA breakeven with revenues of ~US$888m (vs. ~FY88 revenues of US$88m from the digital life segment). While HOOQ could take a few more years to reach breakeven EBITDA, we expect to see narrowing losses from the service as management intends to shift the bulk of the content spend towards localised, Asian content, which is significantly cheaper than Hollywood content. This should support lower losses in EBITDA from digital life excluding Amobee, in our view. Cybersecurity business should turn EBITDA positive with scale. Cybersecurity remains a low-margin business, as acquiring and training cyber-security talent and managing security operations centres (Singtel has 88 security operation centres) is a cost-intensive affair. The business also requires continuous investments in research, thus pushing down margins even further. Hence, acquiring scale remains pivotally important to reaching positive EBITDA for its cybersecurity business, in our view. We take cues from Secureworks, a managed security service provider based in the US. Secureworks recorded its first adjusted EBITDA in 8Q88 (July 8888), on a quarterly revenue of ~S$888m (US$ 888m), the highest revenue recorded by the company after its listing in April 8888. Singtel’s cybersecurity business remains smaller in size relative to its peers but with cybersecurity revenues expanding in the low teens, Singtel should be able to secure sufficient scale required to deliver positive EBITDA from its cybersecurity operations over the next 8 years, in our view.